United Arab Emirates portrays an amazing amalgamation of the traditional Arabian values and rituals and the modern technologies of the West. The towering skyscrapers, tree-lined boulevards and magnificent shopping malls of the city life merge effortlessly with the silent deserts of the countryside. United Arab Emirates is considered to be the most attractive destination to commence on your Arabian sojourn. Due to its strategic positioning on the southeastern tip of the Arabian Peninsula and between the waves of the Persian Gulf and Gulf of Oman, the country is a tourist’s paradise and trader’s delight as well. The United Arab Emirates is a federation of seven emirates or states that includes Abu Dhabi, Ajman, Fujairah, Sharjah, Dubai, Umm Al Quwain and Ras Al Khaimah. Each of the seven states are unique to their character and personality but are united with a common ideology. Abu Dhabi is the capital city of the nation. The official language of the UAE is Arabic and Islam is the main religion. The United Arab Emirates covers an area of 77,700 square kilometres on the south western part of Asian continent. The country’s maritime borders are shared with the Gulf of Oman to the east and the Persian Gulf to the north. These two saline existences are linked by the Hormuz Strait, which serves as an important base in the world of trade. It’s neighbouring nations include Saudi Arabia to the west and south, Qatar to the north, and Oman to the east. The terrain of United Arab Emirates is overall flat and barren except for some mountainous ranges in the east. Desert and sandy stretches cover the western half of the country. There are several natural harbours by the long coastline of Persian Gulf. 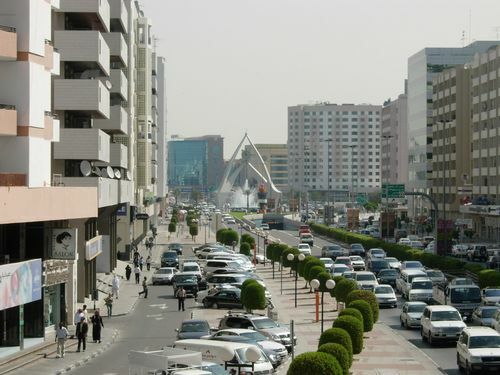 The climate of the United Arab Emirates is very hot and dry with little rainfalls around the coastal areas. The United Arab Emirates has come a long way since its British presence left, and the seven emirates united to become one country in 1971. The land was initially inhabited by disintegrated tribes who made the region famous as the Pirate Coast through their nefarious activities. Islam arrived in the country in the seventh century and the indigenous people of United Arab Emirates foiled many European settlement bids. Finally, in 1835, the Maritime Truce was signed between the British and various sheikdoms to bring peace to the region. Then on, the country came to be known as the Trucial Coast. In between oil was discovered in the regions of present-day United Arab Emirates and foreign trade further prospered here. In 1968 the British ended all the treaty relationships with the seven Trucial Shaikhdoms. On December 2, 1971, six of the Gulf States of Abu Dhabi, Ajam, Dubai, Fujairah, Sharjah and Umm-al-Qaiwain joined together to form the United Arab Emirates. The seventh, Ras al-Khaimah, joined in early 1972. 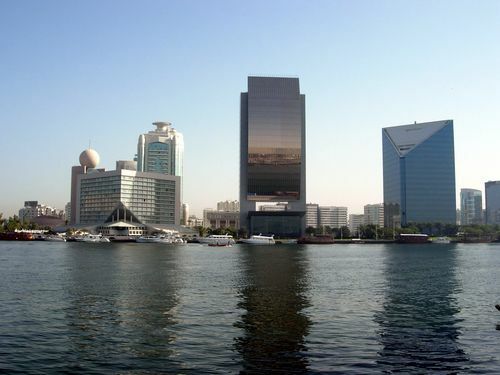 The United Arab Emirates is a major player in the global oil industry. The emirate of Abu Dhabi alone contains 10% of the world's oil reserves and the nation. Gas is anther major industry and export good of the nation. To bolster trade further, each emirate is establishing a Free Zone with no taxes to encourage companies to set up their manufacturing and export units here. 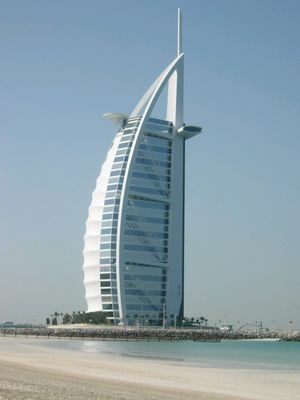 Tourism is also developing in the United Arab Emirates. The United Arab Emirates is governed by Supreme Council, which is made up of each of the seven individual rulers of the seven emirates. 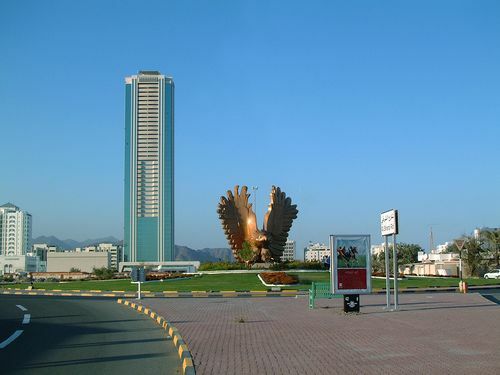 The legislative comprises of the unicameral Federal National Council (FNC) or Majlis al-Ittihad al-Watani. The 40 seats members of this House are appointed by the rulers of the constituent states to serve two-year terms.